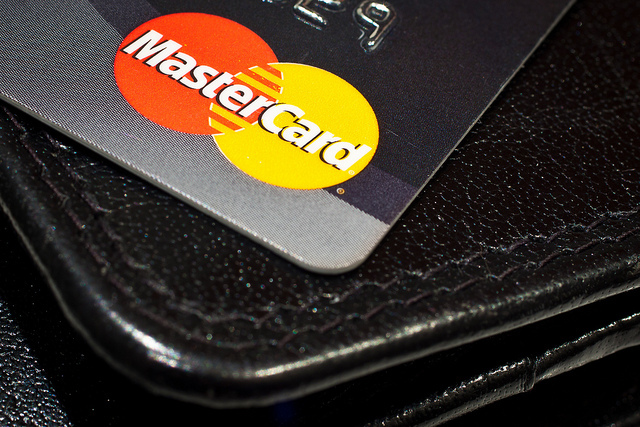 Telefónica‘s and MasterCard‘s latest joint venture now has a name: Wanda. If you wonder what kind of fish it is, we already knew that the purpose of this partnership was to develop mobile financial solutions in Latin America. What we have now learned is that Wanda will be the consumer brand that will operate in the 12 Latin American countries in which Telefónica’s Movistar is present – and where it has 87 million clients. Mobile payments may be an emerging global trend thanks to their convenience, but it is even more interesting in Latin America, where a large portion of the population is still unbanked. This means that mobile wallets could have a huge appeal, even beyond people who have a bank account. “I am convinced that Wanda is headed toward becoming the leading force behind mobile payments in the region, driving economic growth and promoting financial inclusion,” said Richard Hartzell, MasterCard’s president for the Latin America and Caribbean region. In practical terms, Telefónica and MasterCard anticipate that Wanda will focus on developing a mobile payment service, with the tagline ‘Your mobile money’ (‘Tu dinero móvil’). Interoperable, it will be linked to a mobile wallet or prepaid account that will allow for money transfers, mobile credit reload, bill payment and retail purchases, among other services. The execution will be in the hands of a company called Mobile Payment Solutions (MPS), which has a global agreement with Movistar. However, Wanda will also have its own team, based in Miami, Florida. It will be led by Sergio Regueros, who has worked at Telefónica in senior positions for 7 years, and who will manage a staff of Telefónica and MasterCard alumni. This comes as a confirmation of Wanda’s importance for Telefónica’s global financial services strategy, which is now handled by its newly created business unit Telefónica Digital.